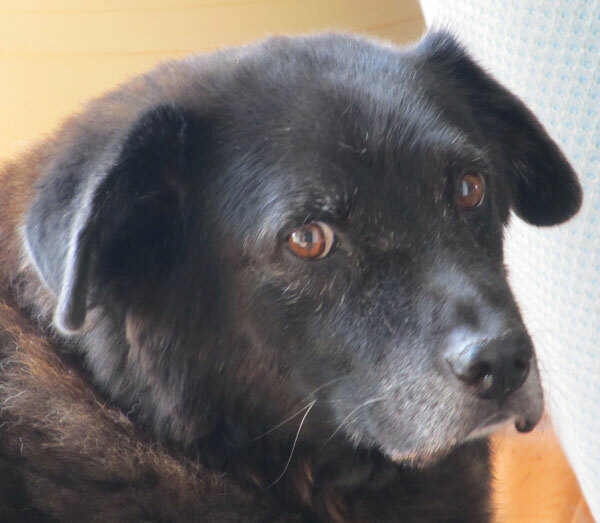 I could write a book about this old dog,Tucker. Maybe I will. very beautiful words! Have a nice day!